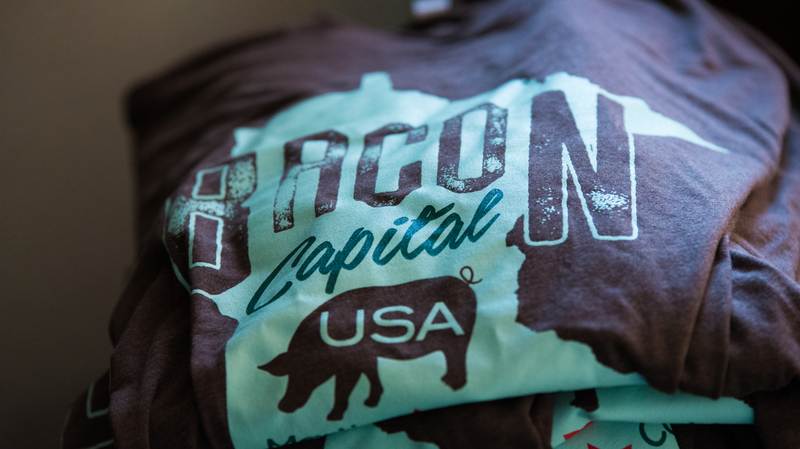 Now Selling Bacon Capital Merchandise! Want to let everyone know how much you love bacon? 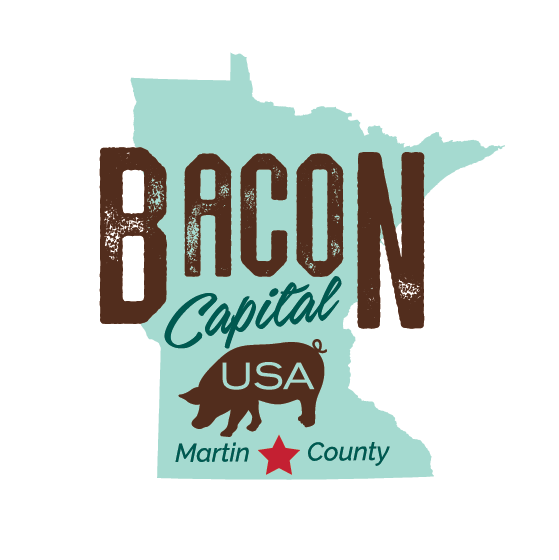 Bacon Capital is now selling t-shirts, sweatshirts, baseball caps and stocking hats. Shirt sizes run from youth-adult and include ladies t-shirts. Visit our Bacon shop for a full selection. 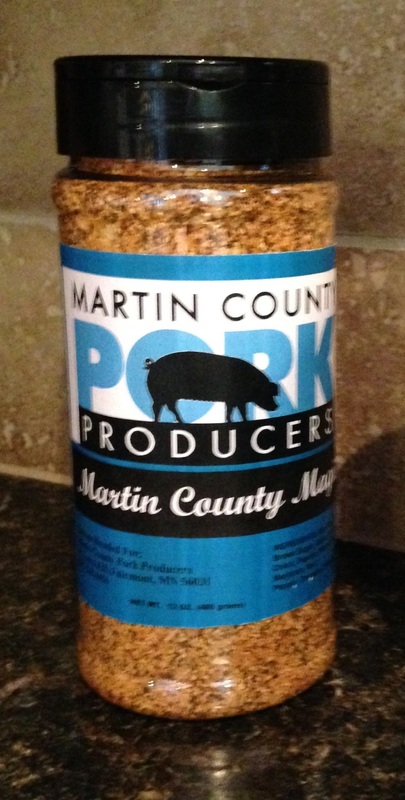 Visit martincountypork.com to buy our famous pork seasoning or email info@martincountypork.com for more info.